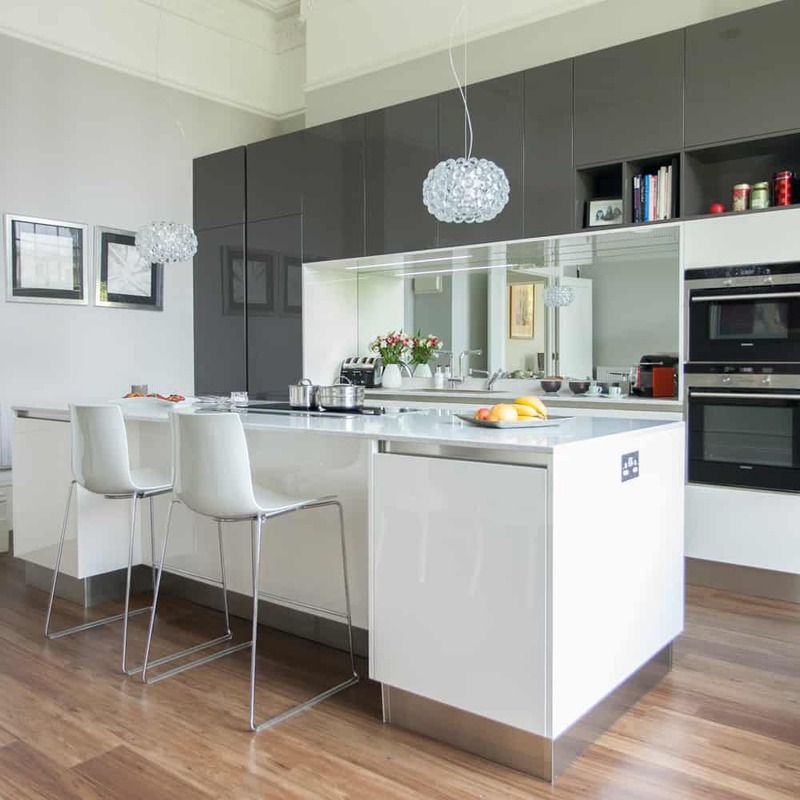 The way your kitchen is laid out traditionally has a lot to do with the layout of the home. 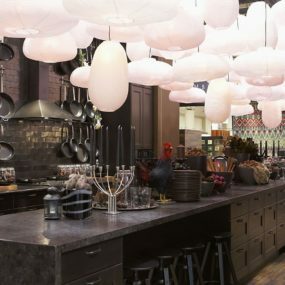 However, there are things you can do to change it around and bring a fresh touch to your kitchen. 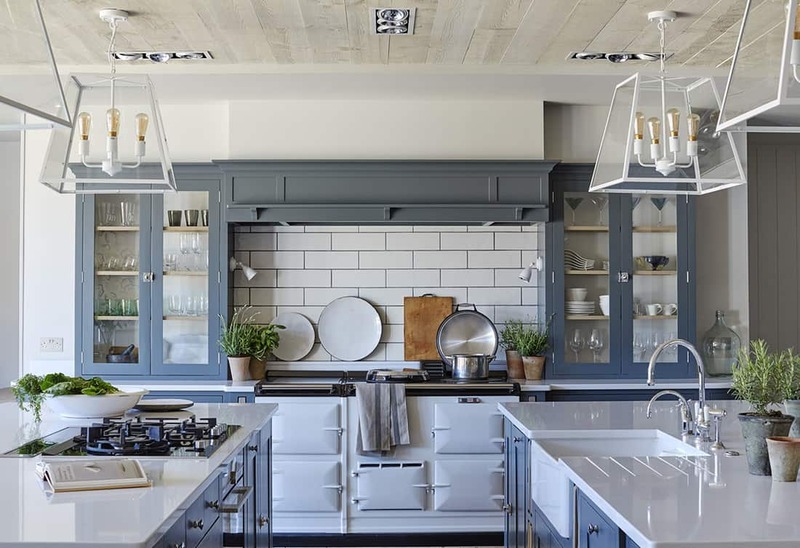 With that being said, here is a guide on how to change the layout of your kitchen and chic kitchen layouts you can try at home. 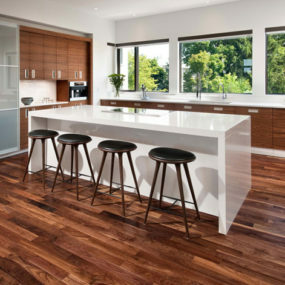 Open up your kitchen to allow better guest interaction while still being chic and airy. One of the very first steps you can do to change up the layout of your kitchen is to open it up. While most of us keep the area closed off, it is a great idea to open it up and give it a more modern appeal. Doing so makes the room feel bigger and even evolved a bit. Whether you like color or pattern having a focal point is vital towards making a room have undeniable character and beautiful appeal. 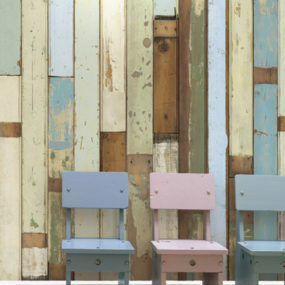 Whether you have it as part of your wall, or as your island, you want to bring a focal point to your layout. Having a focal point allows you to expand on the room and give it character while still being put together and cohesive. Additionally, it’s a smart way of changing your layout without actually doing much. 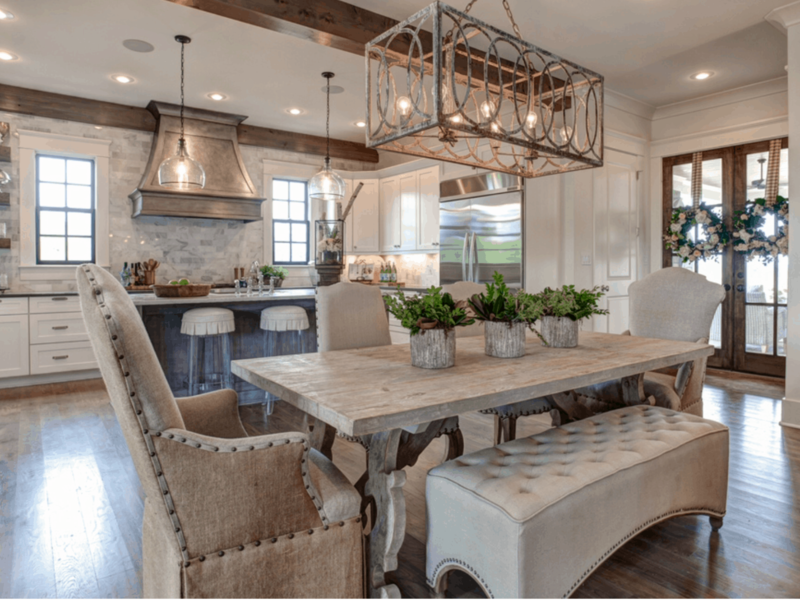 Regardless of how big or small your kitchen is having your dining table as part of it is one of the best ways to branch the room out while having an intimate feel. While most of us have separate dining areas, some people do not and that is okay. 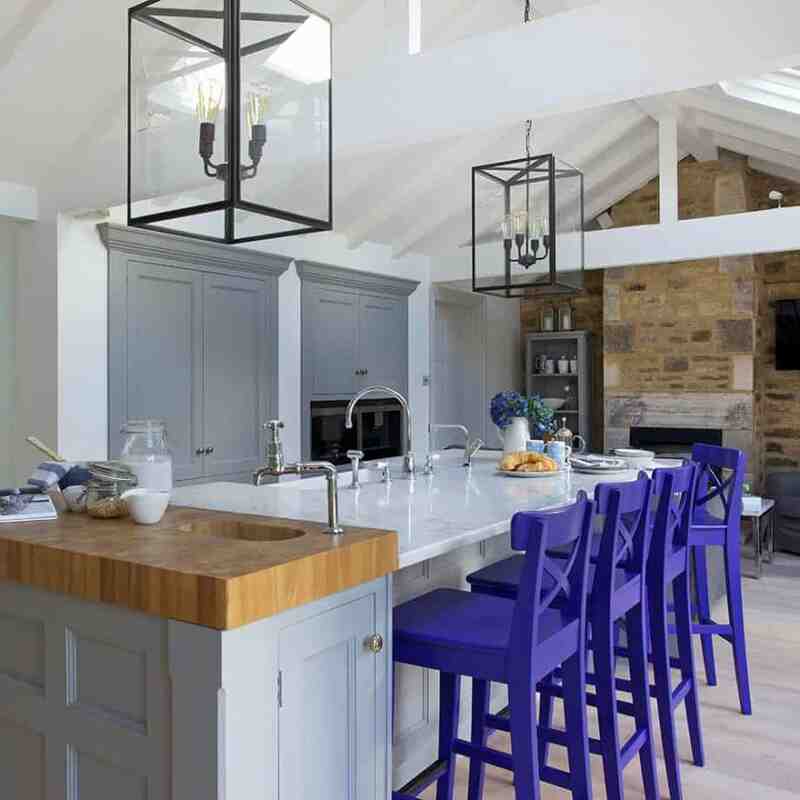 The key to bringing a new layout is incorporating your dining table in the kitchen and giving it its own spotlight. Furthermore, you want to make sure the dining table blends in with your current décor. Place color wherever you would like your guests to focus their eyes upon. Having this mentality allows you to know exactly where to place and where to remove color. Another form of changing your layout is shifting where your color is placed. 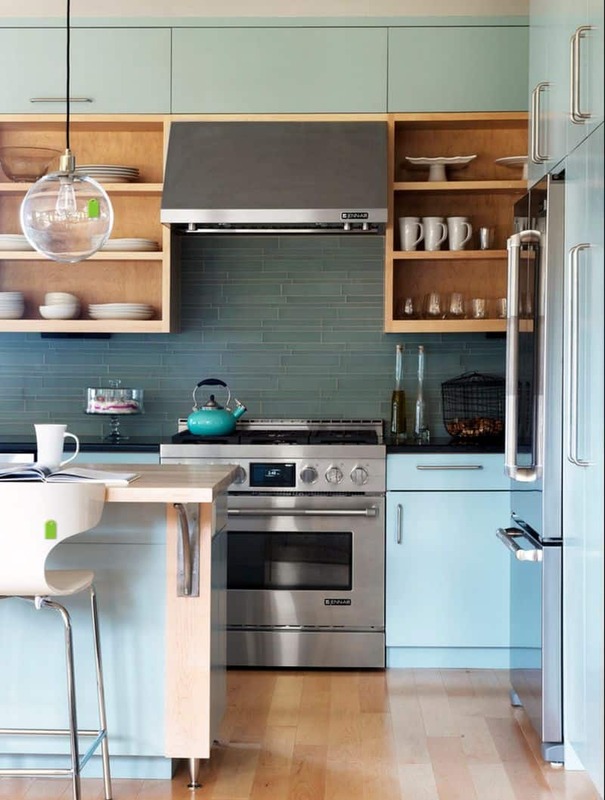 Many only display color as part of their cabinetry or island. However, when you’re working on shifting what you already have, remain focus on bringing others in other areas that have little to no texture. Keeping it simple, allows you to have exactly what you need when you need it right on hand every time. 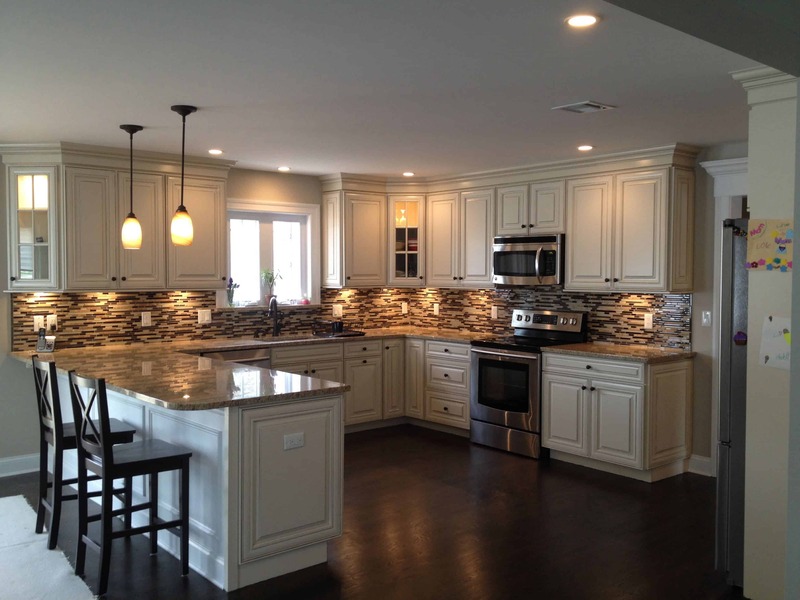 Your layout does not need to consist of 6 different colors, 5 different patterns, and 3 different bold appliances. Instead, you can have everything you need while keeping it minimal and cohesive. In order to simplify yet bring a new layout, keep the room airy and open yet cohesive with what you have. Triangle kitchens not only look great, but they are functional and bring a kitchen together, even with little to no decor. Now on to chic yet functional layouts. 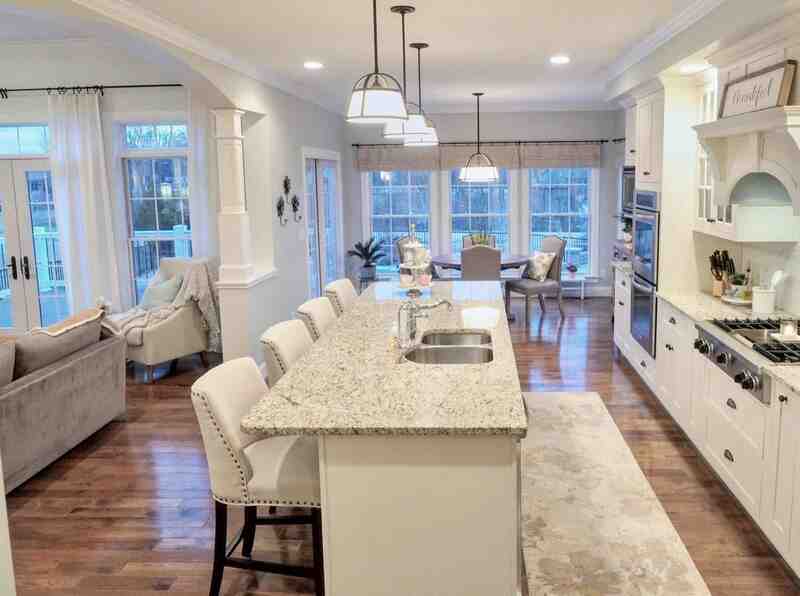 More families are seeking to have multifunctioning kitchen layouts as a staple in their home. It allows them to not only share time with their loved ones but allows them to get some work done at the same time. With that being said, a work triangle consists of having your main appliances facing the kitchen island. This allows the room to feel more interactive and put together. 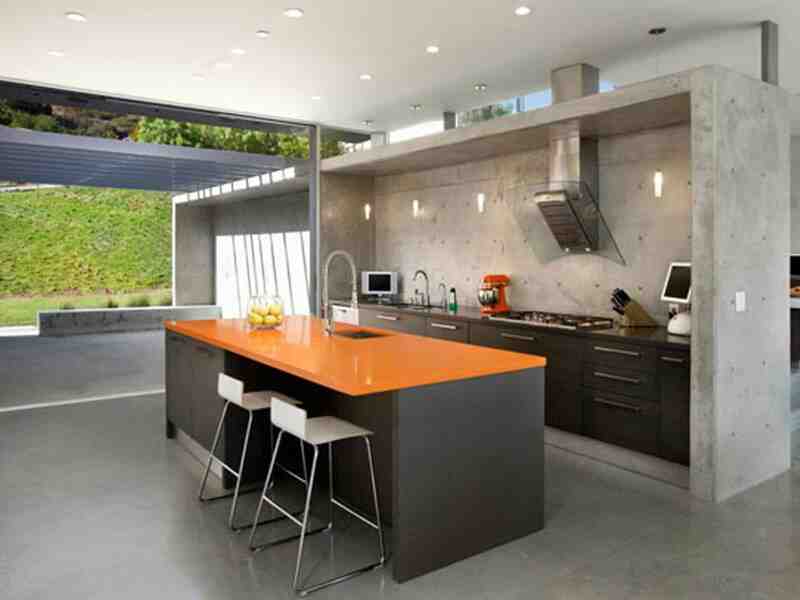 An additional form of getting your double zoning in the kitchen is to have two kitchen islands. Having both islands allows you to work with both in any format you would like to do so. When it comes to getting things done, a double zoning layout is a way to go. What this means is it has the ability to be multifunctional while being chic and put together. 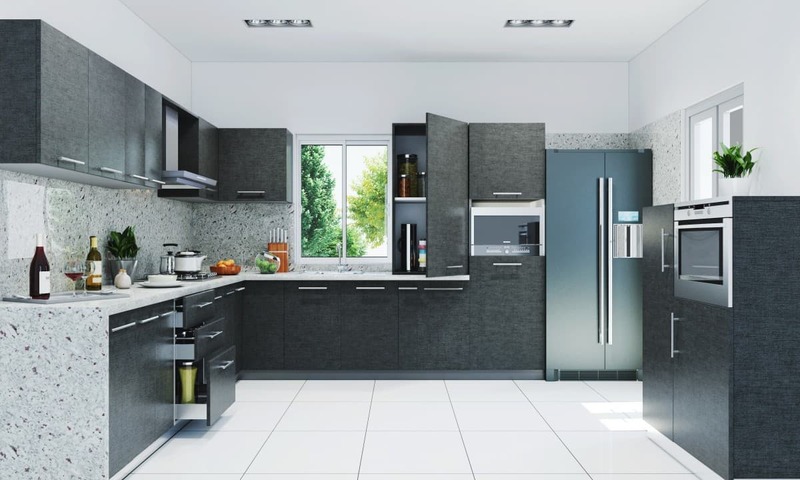 There is the matter of being able to have two areas, one for cooking and another for working, without disrupting your décor. 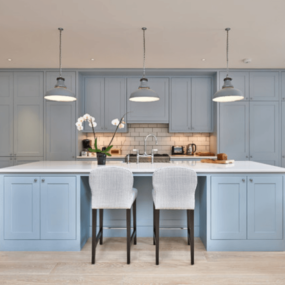 Whether your corridor is wide or a bit slimmer, a kitchen in a corridor format always tends to bring a more modern approach is quite chic if we do say so ourselves. 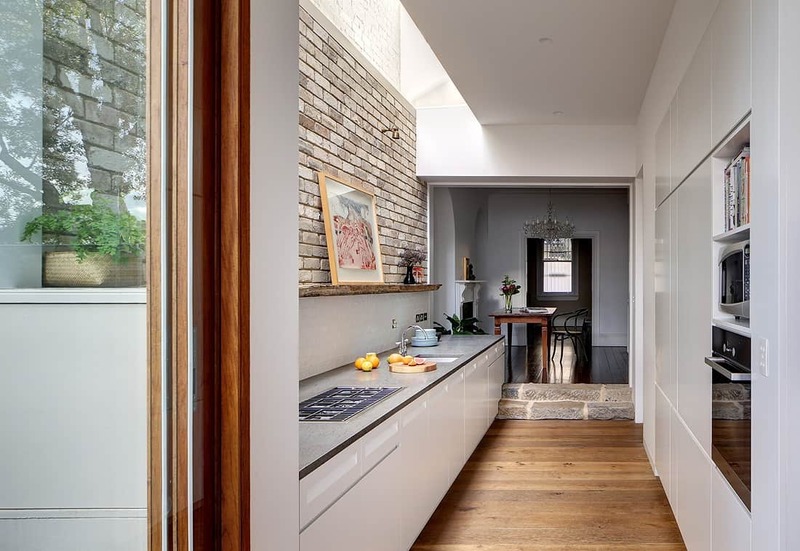 If you have a small kitchen a corridor style might just be what you need. Corridor kitchens are smaller in theory, but they pack a huge punch, so much so that you can have all you need directly in front of you. 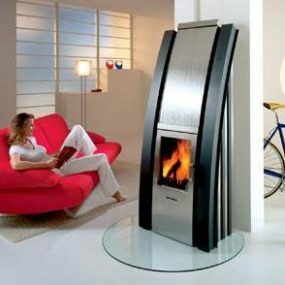 Traditionally, because with this style appliances are facing each other. 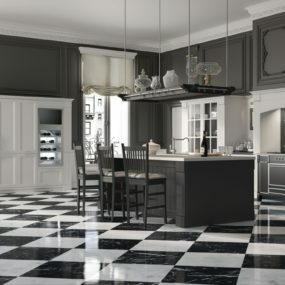 If you prefer to cook in peace without much disruption an L shaped kitchen is a way to go. It is simple yet private and chic all at the same time. 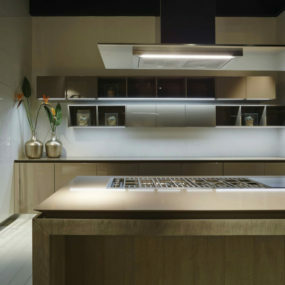 For those that enjoy privacy while cooking an L shape display is the way to go. 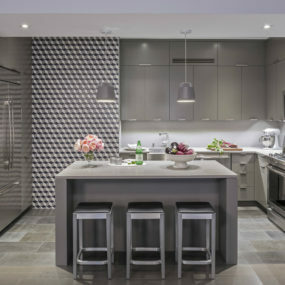 It’s not only a form of bringing privacy but a unique way of constructing your kitchen in a unique manner. Additionally, it allows you to make your stovetop the main focus. 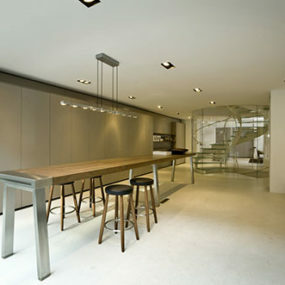 A U shape kitchen is practically connected which means you have enough space to attach seating or even an island. A U-shaped layout is always a good idea not only is it expansive, but it gives you plenty of cabinetry space that you might need. There’s also the feature of being able to have more walk space as well. How is your kitchen laid out? Share with us your ideas below.